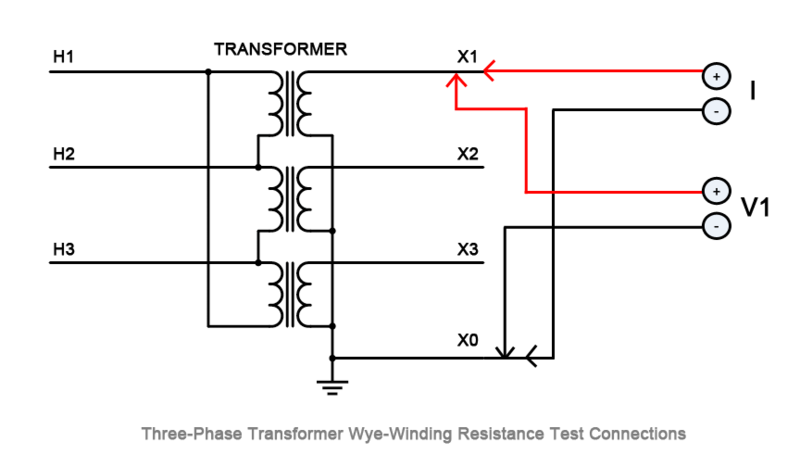 Transformer winding resistance measurements are obtained by passing a known DC current through the winding under test and measuring the voltage drop across each terminal (Ohm's Law). 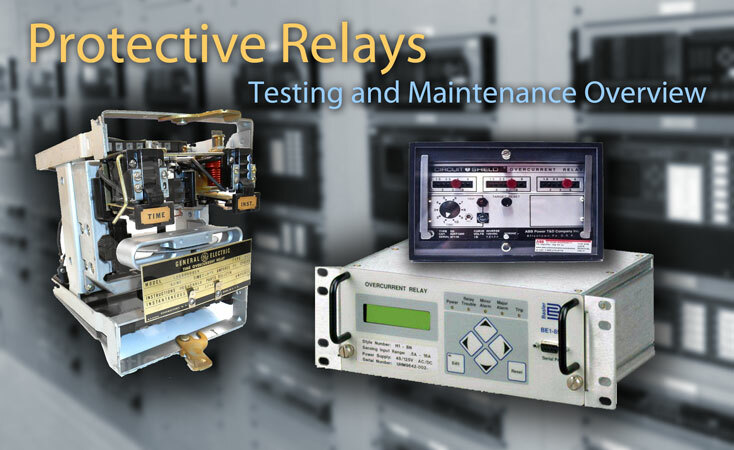 Modern test equipment for this purposes utilizes a Kelvin bridge to achieve results; you might think of a winding resistance test set as a very large low-resistance ohmmeter (DLRO). 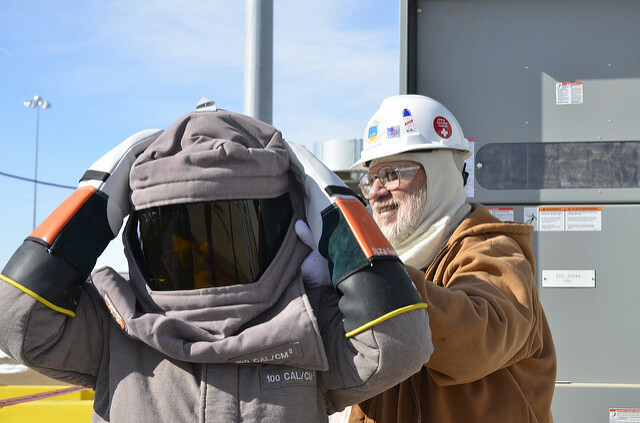 Before conducting a transformer winding resistance test, it is important to observe all safety warnings and take proper precautions. 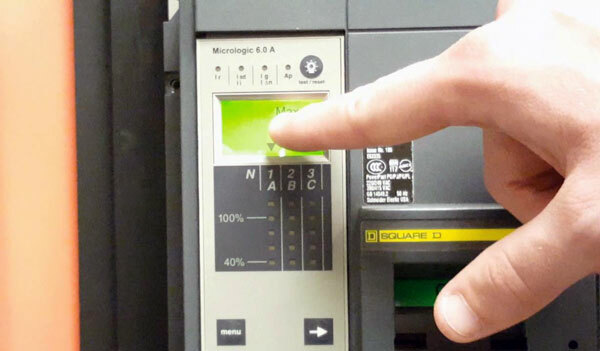 Ensure that all equipment to be tested is properly grounded and treat all high-voltage power equipment as energized until proven otherwise by using the proper lockout/tagout procedures. During the test, it is important not to remove current or voltage leads while current is still flowing through the transformer. This will cause an extremely high voltage to develop across the point where current is broken, which could produce a lethal voltage. 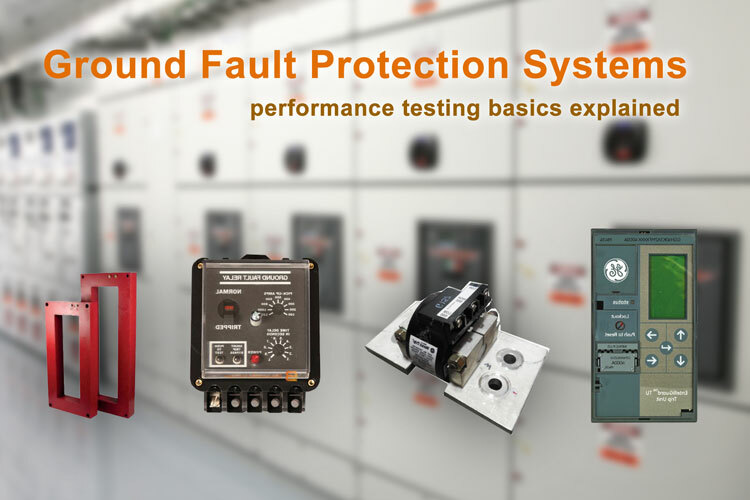 Ground – Ensure that the transformer is first grounded directly to local station ground and then attach the test set ground. Accessories – Connect any desired accessories, such as remote controls, warning beacon, PC, etc. 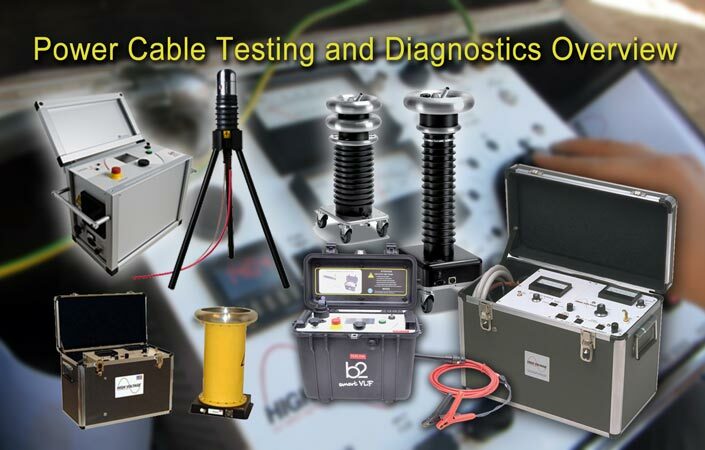 Test Leads – With the test leads disconnected from the device under test, connect the current and voltage leads to the test set and verify tightness of all connections. 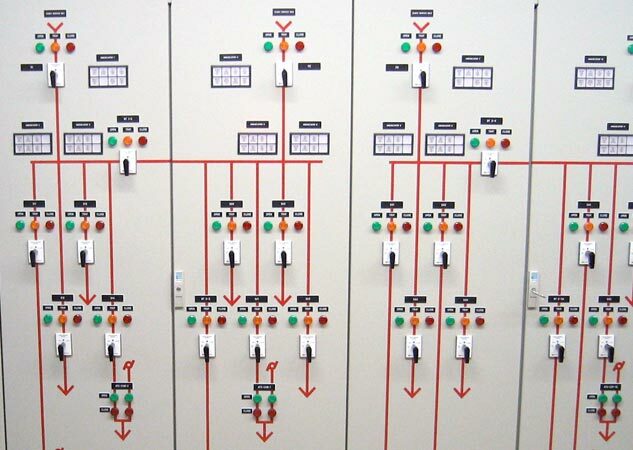 Connect to the transformer – Each transformer configuration requires different test connections, some examples are provided in the next section. Extra care should be taken to prevent leads from falling off while testing, or connecting leads on top of or too close to one other. 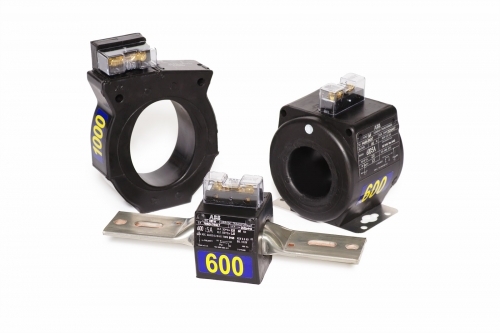 Voltage leads should always be placed inside (between) current leads and the transformer. Input power – Plug in the test set. Before making this connection, ensure that the power source ground has a low impedance path to the local station earth ground. For single-phase and simple Delta-Wye configurations, the following connections can be used. Keep in mind that each transformer configuration is different and your specific setup may not apply to what is shown below, consult the user manual that came with your test kit for more information. To reduce core saturation time, the jumper used to connect both windings should be connected to opposite polarities of the transformer. 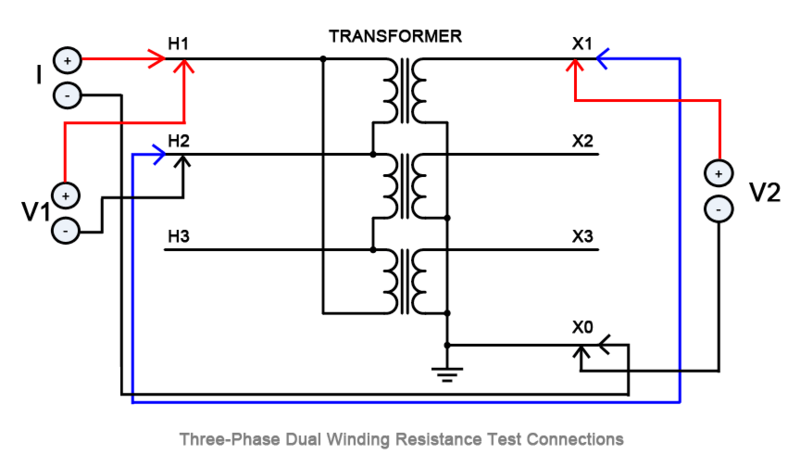 If the positive lead for the current is connected to the positive terminal of the primary winding, drive test current from the primary winding H2 jumped to the positive terminal of the secondary winding X1. 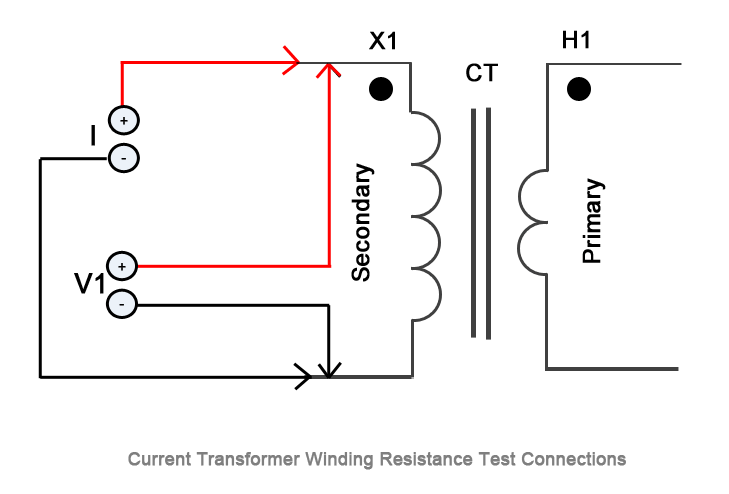 Note: If the resistance between the two windings is greater than a factor of 10, it may be desirable to obtain readings that are more accurate by testing each winding separately. When measuring winding resistance, the reading should be observed and recorded once the resistance value has stabilized. 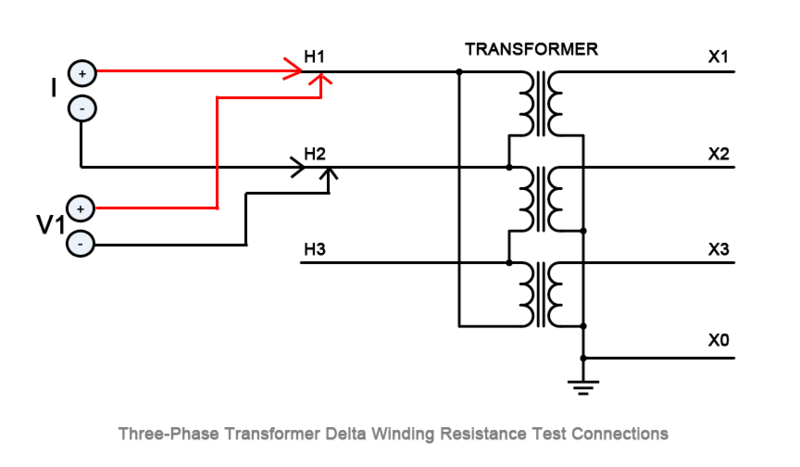 Resistance values will "drift" at first due to the inductance of the transformer, which is more prevalent in large, delta connected windings. For small transformers the drift lasts for only a few seconds; for single-phase high voltage transformers the drift may last for less than a minute; for large transformers the drift time required could last a couple minutes or more. Any change in current will cause the resistance value to change. Many power and distribution transformers are equipped with tap changers to increase or decrease the turn's ratio depending on the supply voltage. Because changing ratio involves a mechanical movement from one position to another, each tap should be checked during a winding resistance test. During routine maintenance, it may not always be feasible to test each tap due to time constraints or other factors. In such cases, it's acceptable to measure the resistance of each winding at only the designated tap position. For "Off-load" taps, the transformer must be discharged between tap changes. "On-load" tap changers and voltage regulators may be operated with the test set left on while changing from tap to tap, this not only saves time but can also verify the make before break function of the tap changer. 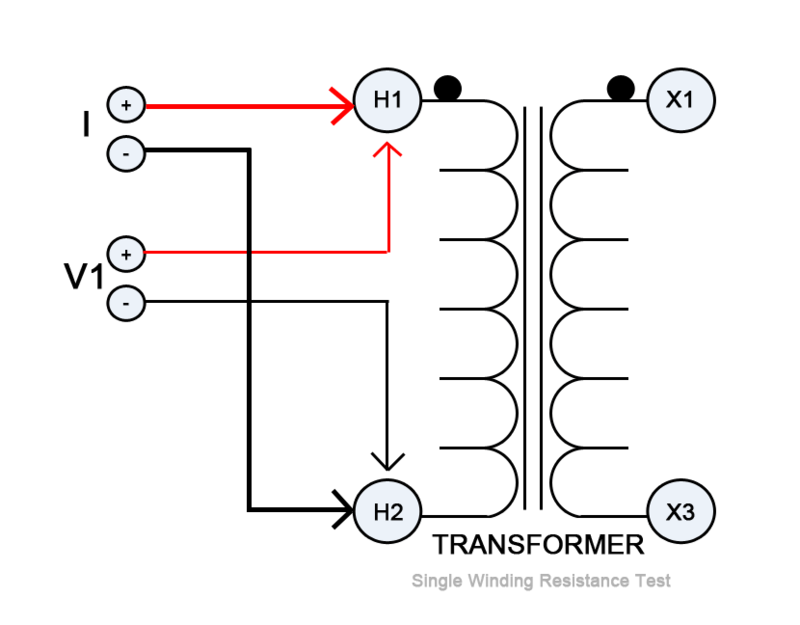 Interpretation of winding resistance results is usually based on a comparison of each resistance value with each adjacent winding at the same tap. If all readings are within one percent of each other, the specimen is considered to have passed the test. Comparisons may also be made with original test data measured at the factory by using temperature corrected values, keeping in mind that resistance tests in the field are not meant to duplicate the manufacturer test record, which was most likely performed in a controlled environment at the time of manufacture. 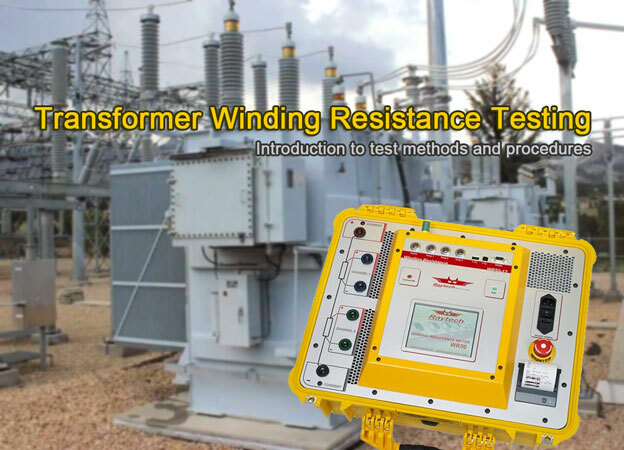 Depending on the size of the transformer winding under test, resistance readings will be expressed as ohms, milliohms, or microhms. The table below demonstrates how test data for a simple 13,200-208/120V three-phase transformer with three primary de-energized tap changer positions can be recorded. Because resistance is dependent on temperature, corrected values must be used whenever comparing results for trend data. 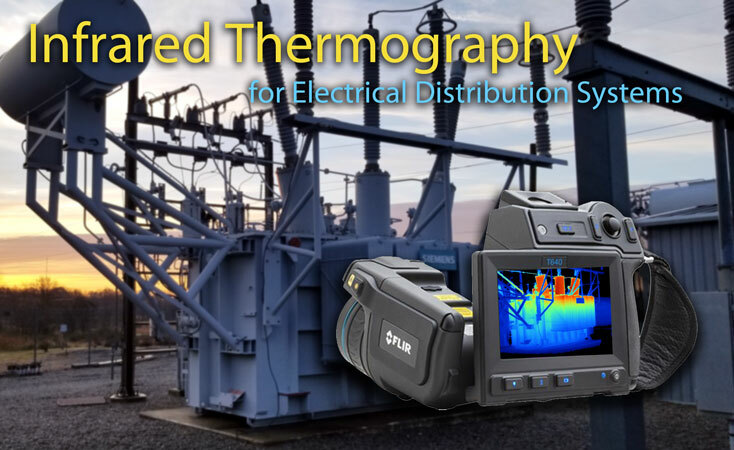 It's most important to estimate the winding temperature at the time of measurement. If the transformer has a winding temperature gauge, use these readings, otherwise the winding temperature is assumed the same as the oil temperature. 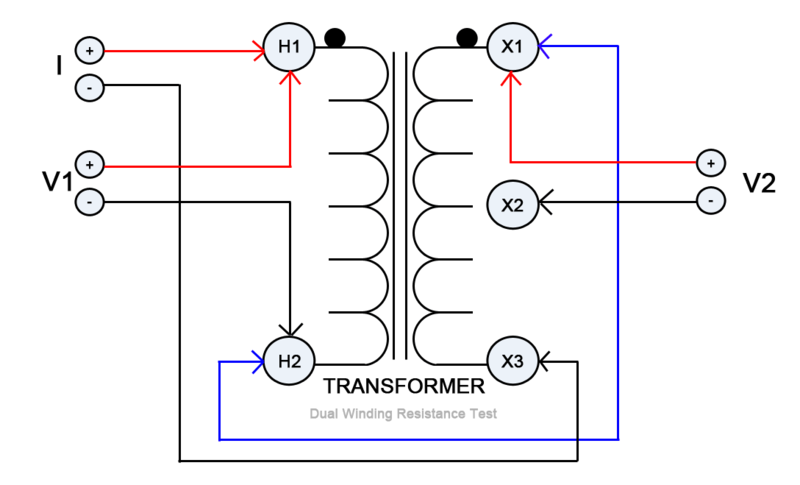 If the transformer is measured without oil, the winding temperature is normally assumed the same temperature as the surround air. 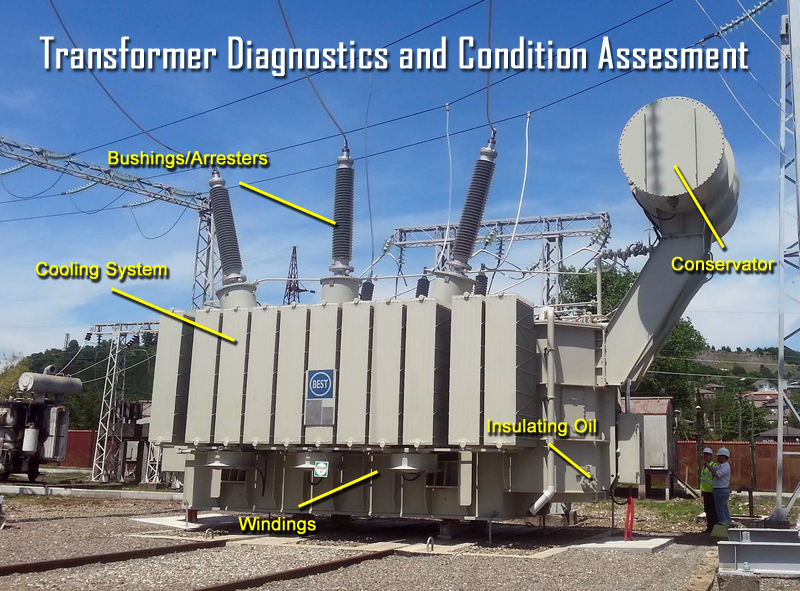 Once all testing is complete, perform a demagnetization operation on the transformer. 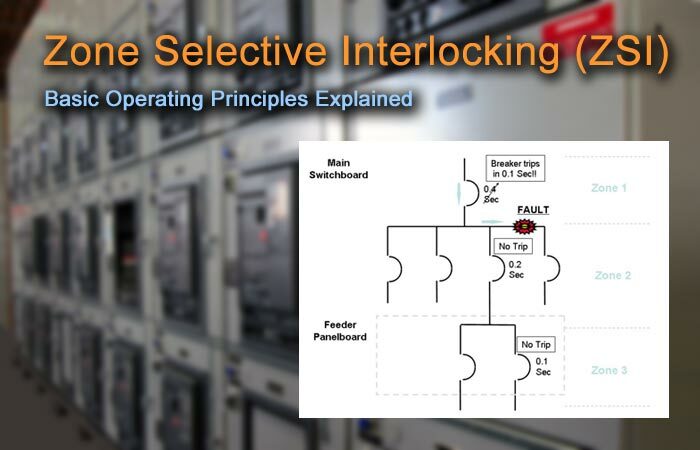 This step is critical for smooth operation when placing the transformer into service. 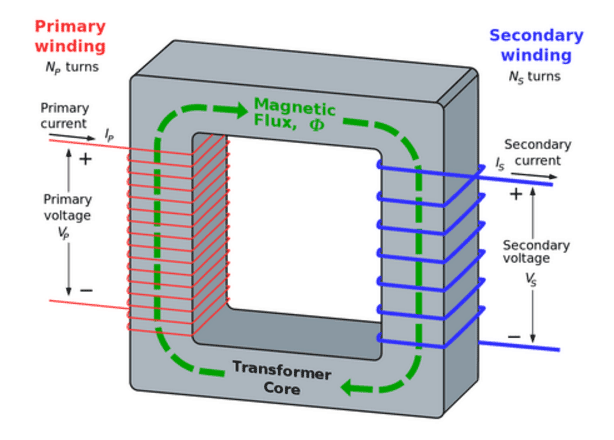 Demagnetizing a transformer removes the residual magnetic flux caused by passing a polarized direct current through the windings during resistance testing. Photo: Wikimedia. If a de-mag operation is not performed, excess residual flux in the transformer core may cause a large inrush currents on the primary side that could trip the protective relays. Demagnetization of the transformer is achieved by passing multiple cycles of reduced current through a winding in both the positive and negative direction (alternating DC). Demagnetization only needs to be performed on a single winding once all of the resistance tests are complete. When using modern test sets with a de-mag function, it's recommended that both current and voltage leads be attached to a high side winding for the demagnetization process. 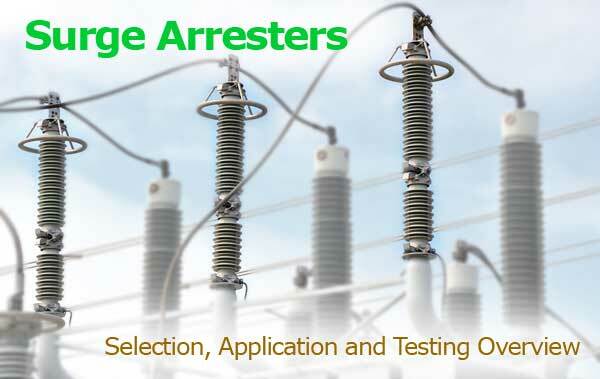 For current transformers, run a saturation test to demagnetize the CT at the completion of all winding resistance tests.